Lewistown Days is Thursday, July 27 and the library will close at noon. 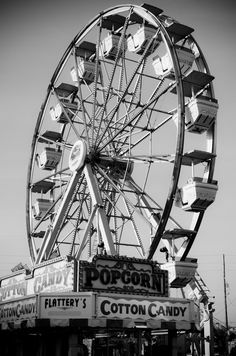 We encourage our patrons to go out to the fair and enjoy Lewistown Days! Regular hours will resume at 9am on Friday, July 28.